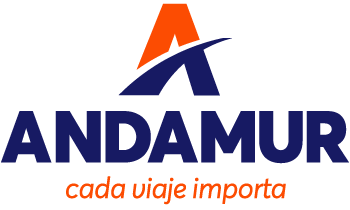 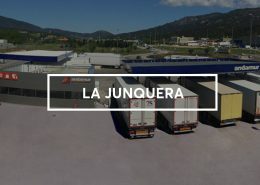 The area of Guarroman stemed from the need to provide services to all carriers who travel to or from Andalusia. 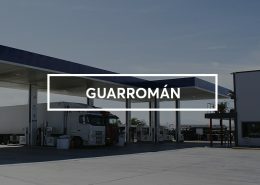 It is in a perfect location to make a stop and enjoy the services we offer. 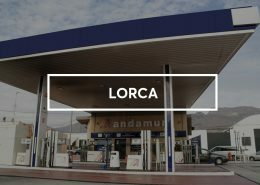 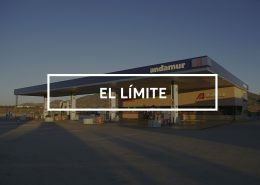 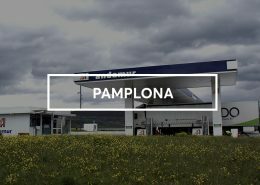 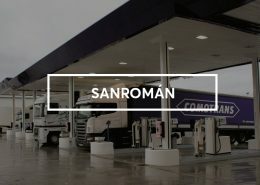 All our petrol stations are equipped with multiproduct lanes that allow the simultaneous refuelling of several products, reducing refuelling and waiting times.